Missed a compelling piece of iPad news, a great app review, or a killer how-to? We're not collecting absolutely everything in iPad here -- you can hit up TiPb.com/iPad for that! -- but we're carefully picking what we think is the best of the last 7 days and presenting it here. For you. 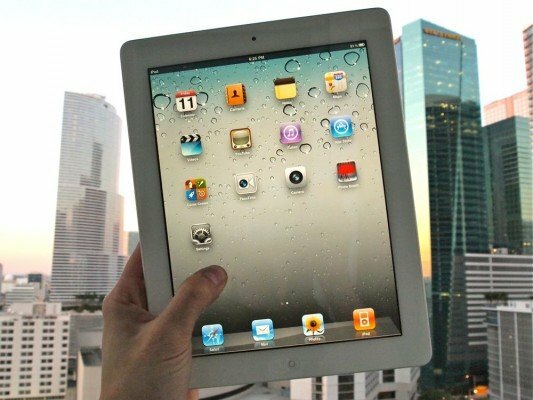 iPad 2 marked as discontinued at Target? Windows 8 tablets won’t support Adobe Flash either?